Joe Stone is an old hat when it comes to IT. 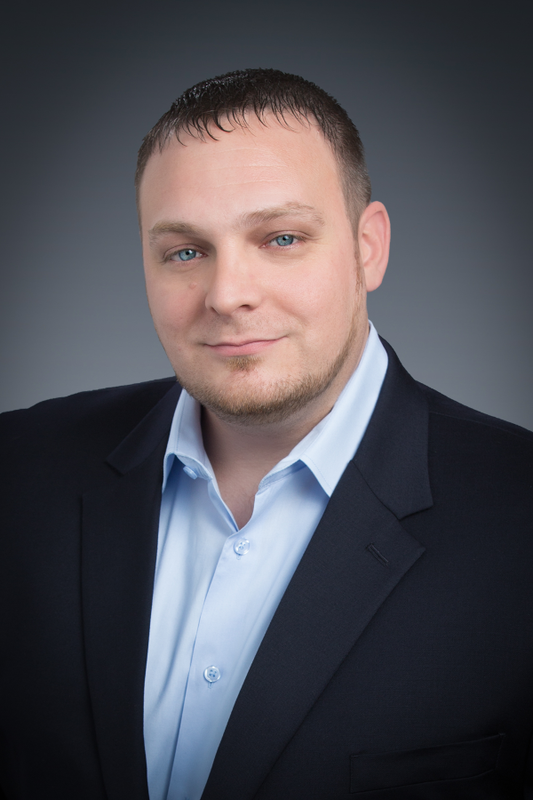 He has been in the industry for over 15 years and has extensive experience with networking, cable repair and install, and printer repair in both residential and business sectors. This translates well into his roles as a network administrator and printer and cable diagnostician at Gravity Systems. Joe was drawn to IT because of his logical approach to problem-solving, a trait which allows him to provide clients with efficient and accurate solutions, as well as a natural affinity for electronics and computers. Joe is goal-oriented, and he especially loves helping to provide answers to people’s problems and witnessing the end result. He genuinely cares about the end user experience, a quality that clients appreciate and that defines the Gravity Systems customer experience. Joe’s supplementary role as humorist at Gravity Systems is integral to the morale and team spirit that defines the business, and helps the team continue to provide the caring customer service that makes Gravity Systems unique. Outside of work, Joe is a devoted father of two.